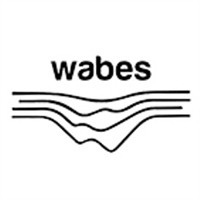 Wabes is one of the most preferred names when it comes to finding affordable yet quality web design and development services. We have years of experience in designing and developing websites with different functions. Visit our website for prices, portfolio and other information.